Nutritious and Delicious Winter Snacks – Hello, Confidence! Christmas is over, but the holiday fun doesn’t have to end. This smoothie is full of healthy spices like ginger, cinnamon, and cloves and protein thanks to Greek yogurt, pecans, and almond milk. It’s also nice that there are so many ingredients because you can add or subtract depending on your own personal taste. 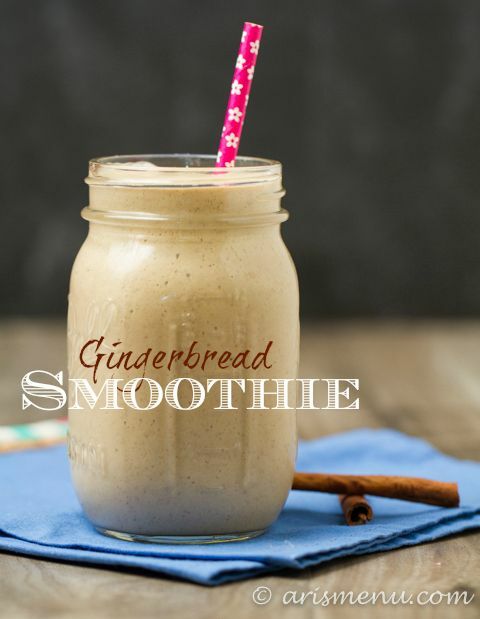 Though it requires a little extra labor to make the Gingerbread Pecan Butter, once you have that ready, you can use it for all sorts of craving-worthy culinary delights besides this smoothie. Yum! 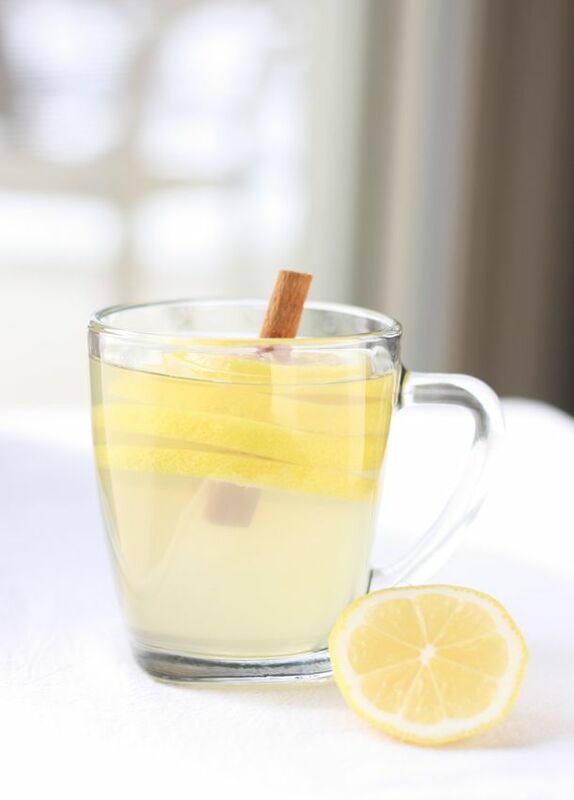 Quick to make and full of Vitamin C-rich lemons, this alternate to tea will help boost your immune system with a hint of cinnamon to keep your taste buds happy. I would even suggest adding some fresh ginger if you have some handy. Subtle flavors, but warm and comforting. Easy and delicious! Though technically a summer squash, zucchini is usually available year round and the perfect vegetable for this recipe. 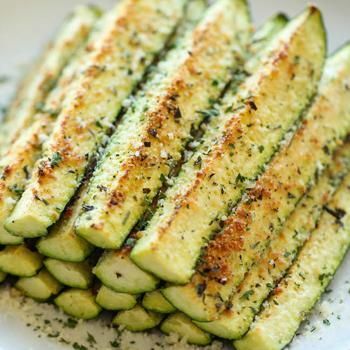 Zucchini is a great source of Vitamin C and very adaptable to various flavors. Though anything topped with Parmesan, oregano, basil, thyme, parsley, garlic, and EVOO (extra virgin olive oil) is automatically on my list of favorites. I prefer to cut the zucchini into thin, round slices more like chips instead of sticks, but either way is bound to delight. I LOVE sweet potato anything. A lot. What’s not to love about this vegetable rich in Vitamin A, Vitamin C, and other antioxidants and anti-inflammatory nutrients? This particular recipe is simple and fast to make with few highly caloric additives. 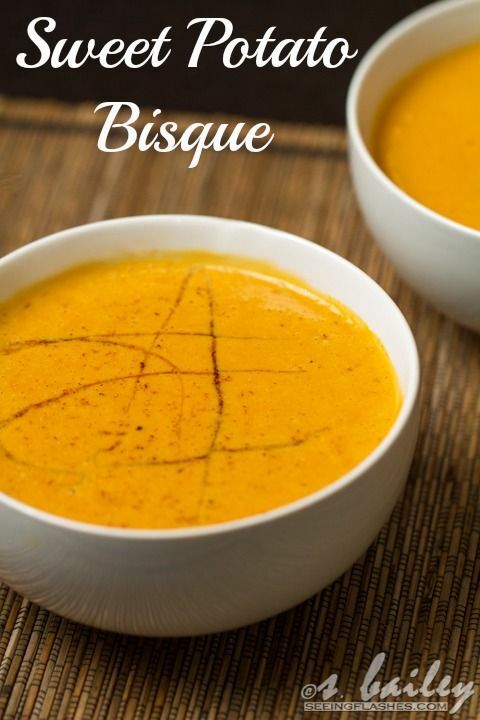 Another tasty pairing with puréed sweet potato is peanuts so you could try adding some all-natural roasted creamy peanut butter as well as a pinch of smoked paprika to create a bisque with a little more fat, protein, and depth of flavor. Well, now I’m starving. Hope you are able to stay warm and enjoy these tasty treats!